Pvt. 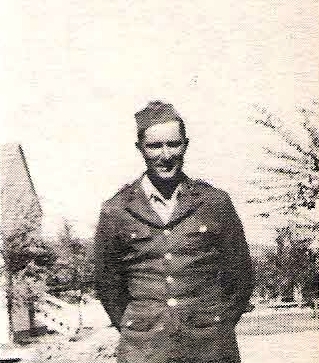 jack Kinser, son of Mrs. Ella Kinser, Newcastle, husband of Margie Potts, Newcastle. Entered Army, trained at Ft. Riley, Kans. Served in Japan.